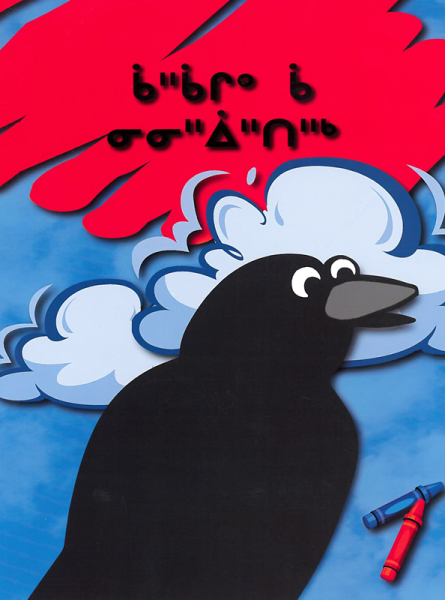 This book is about a sea gull who asks its friends help to help him with the setting up of its fish net but the crow is the only one who helps and how he is rewarded. 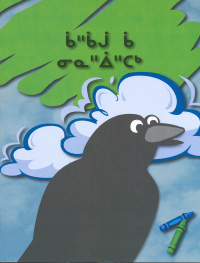 This is a story with black and white illustrations about a seagull, an eagle, loon and a crow. The seagull wants to set a fishnet, check the fishnet, clean and cook the fish and asks for help but the other animals refuse except for the crow who is the one that always helps.